Facebook Mentions app launched for Android. 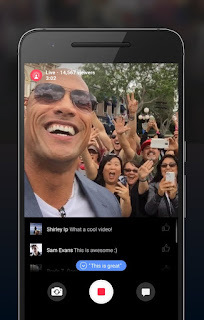 Today, Facebook made Mentions and Live available to public figures using Android. Since Facebook introduced Mentions for iOS, thousands of public figures have used the app to connect and interact with millions of fans. With the addition of Live, many musicians, athletes, actors, journalists and other influencers have used Mentions to share live video with their fans. 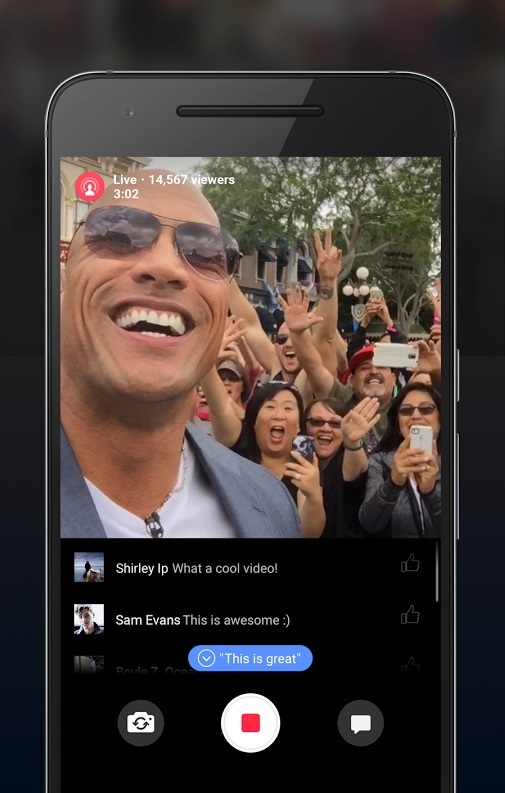 Go live: Give your fans a behind-the-scenes look with live video. Talk with followers: See what people are saying about you and the topics you’re interested in. Stay in the loop: Get posts from the people you follow and see trending stories in one place. Tell your story: Start conversations directly from your phone by posting updates, sharing photos or videos, or hosting a live Q&A.